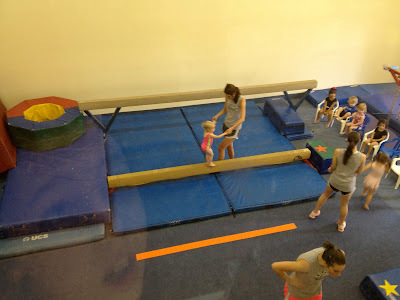 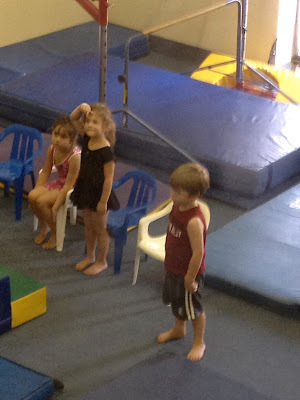 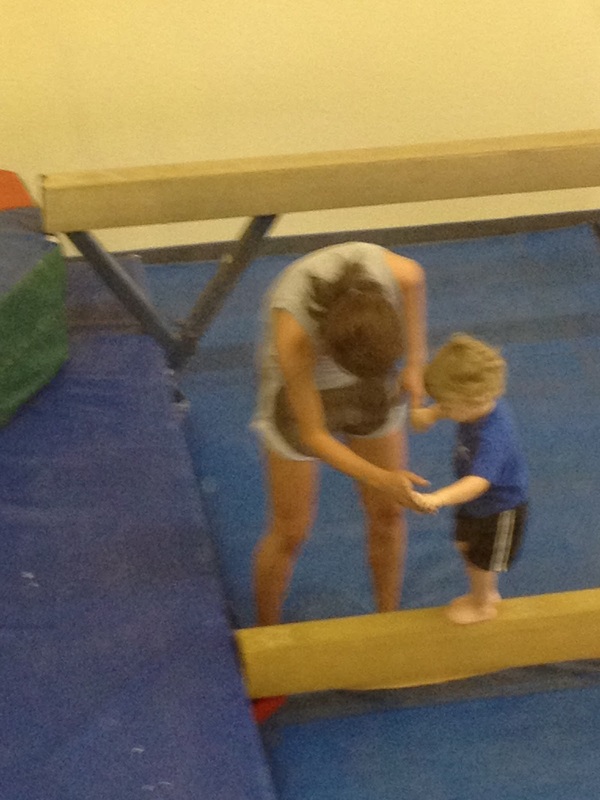 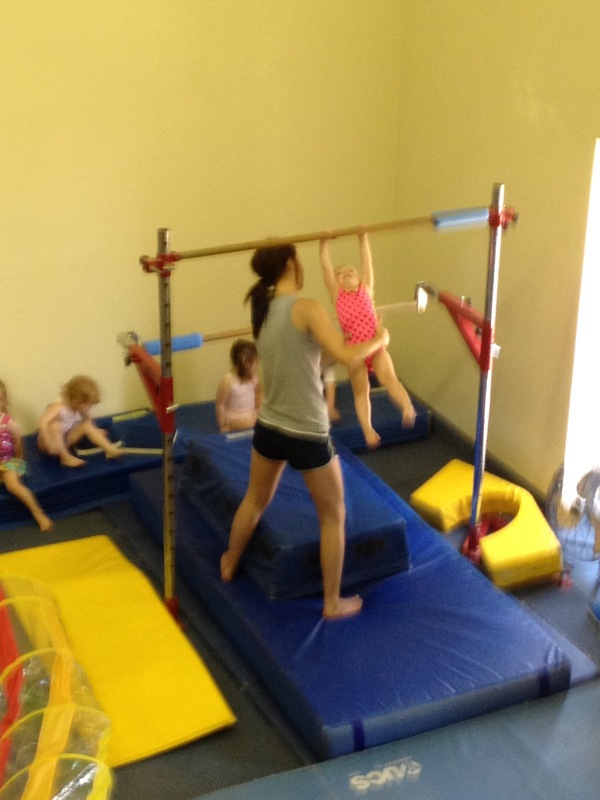 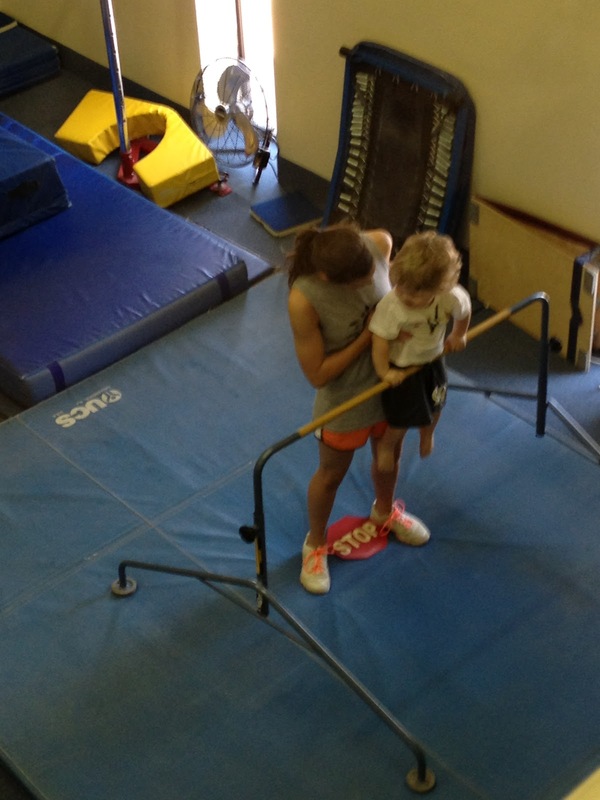 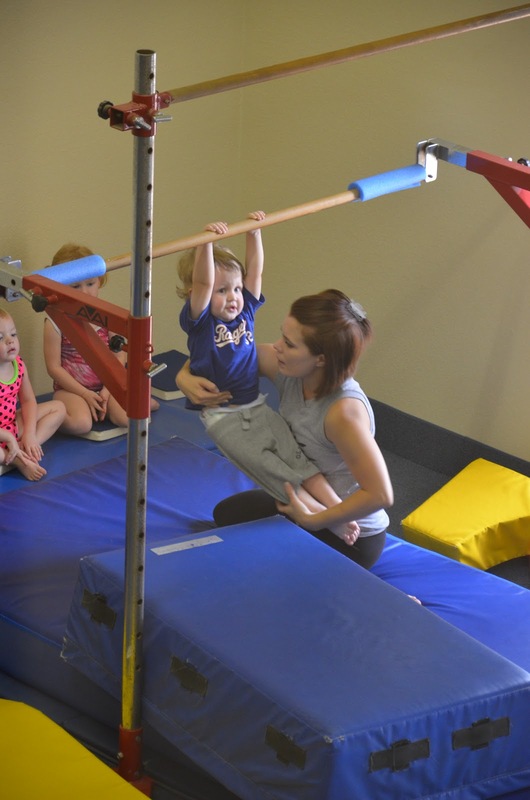 So this summer Hunter, Maggie and Logan took gymnastics every Monday for 6 weeks. It was great! 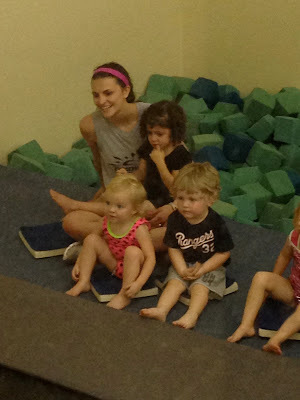 I honestly don't know who liked it more, the kids or me. 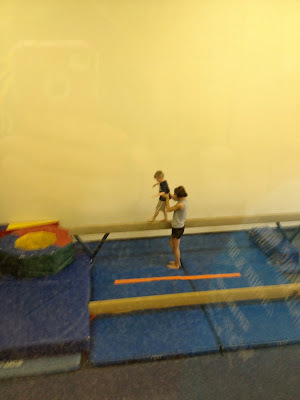 I had so much fun hanging out with Julie while watching our cute kids. 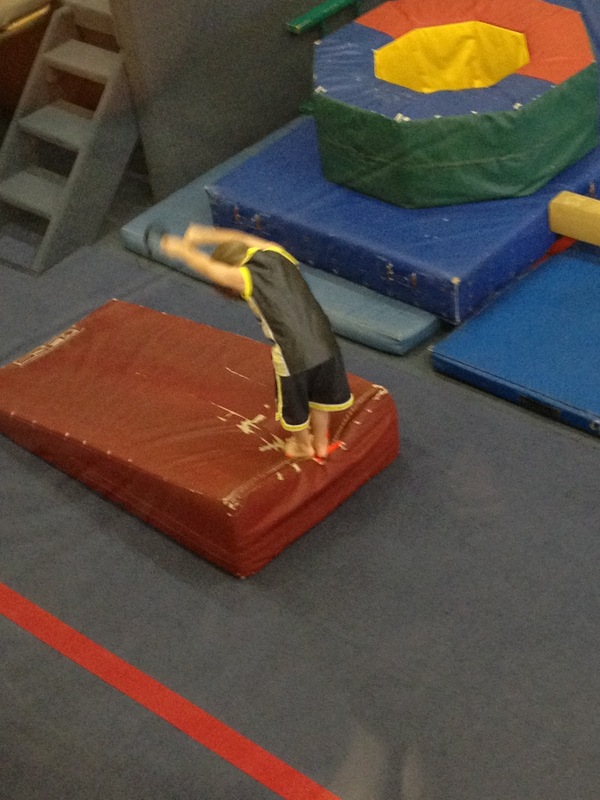 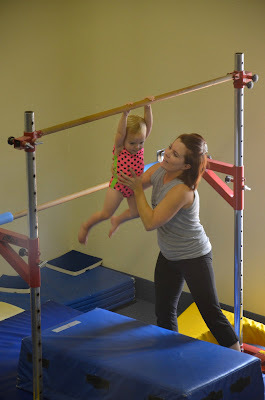 Here are lots pictures from gymnastics! Maggie and Logan's favorite (I think) The trampoline! 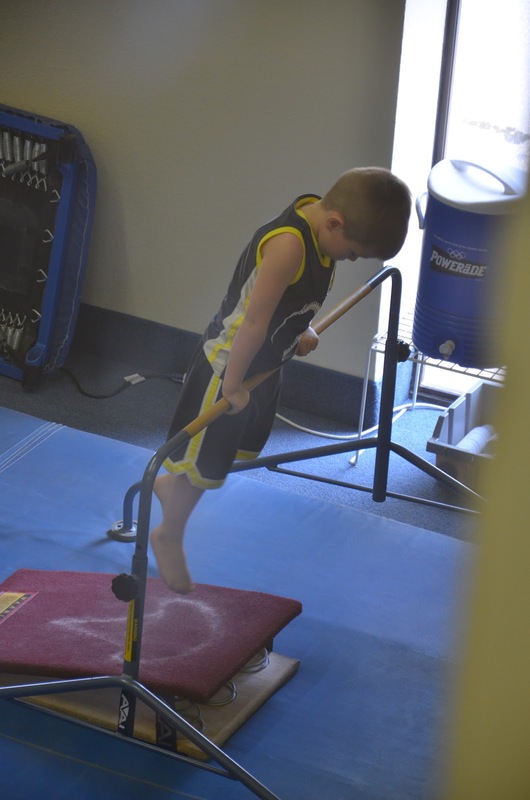 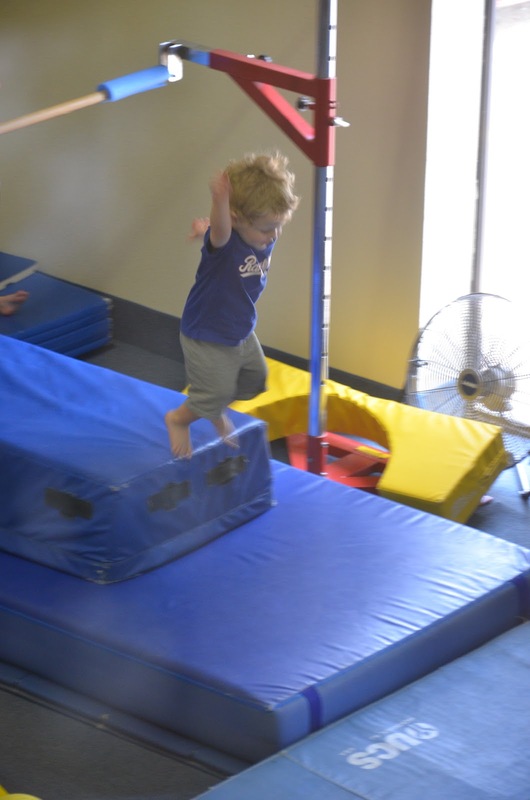 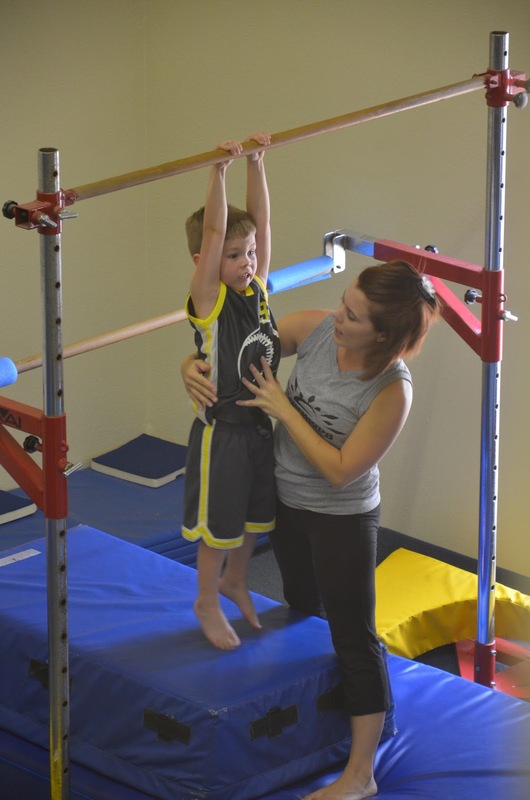 Hunter loved gymnastics, but he was ready to do some boys events! 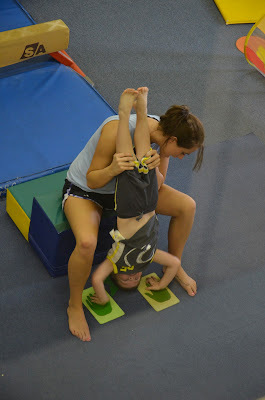 He is going to be in the boys class this fall, we hope! Over all they all had a great time! Now we are ready to watch the Olympics!